Sometimes in life people rub me the 'wrong' way (I think). 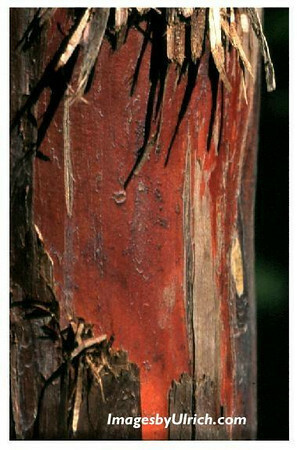 In this photo, friction has stripped away a covering to reveal more of what the tree is really like on the inside. In the process of laying bare a secret, raw beauty is displayed. The jagged edges in my life -- whether produced by timeworn habits or recent wounds -- are part of who I am. Those rough edges are an invitation to look deeper, to see the whole, to understand and accept others and myself for the frail but unique and beautiful creatures we are. Only then can healing begin.